Jake Zukowski — group design director Fjord Berlin — global design and innovation consultancy. It brings together 1000+ design, technology and innovation experts in 27 studios around the world. 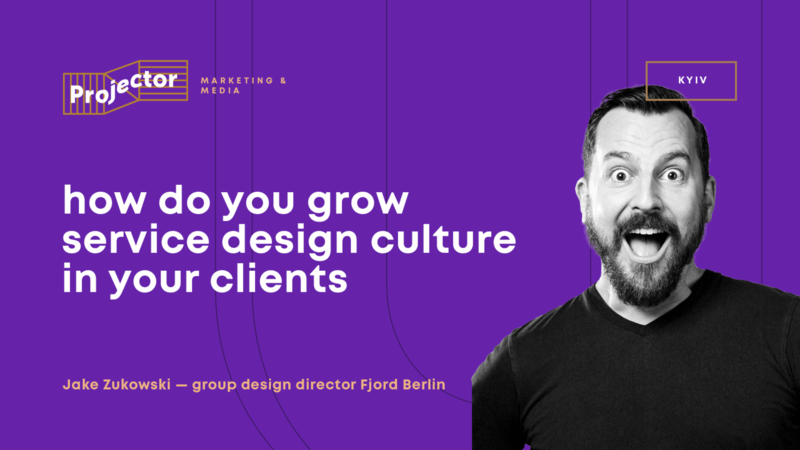 Using the power of man-centered design, Fjord changes the relationship of people with the world and technology. and creates services people love.